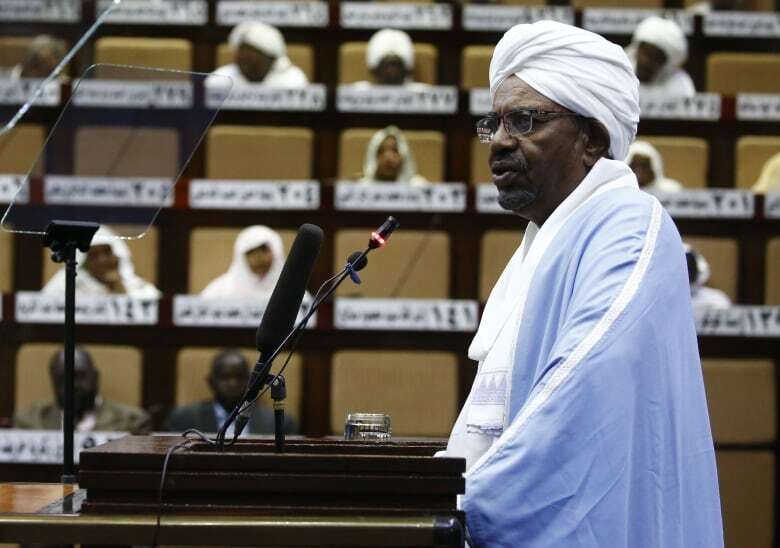 Sudan’s military has detained President Omar al-Bashir “in a safe place,” the country’s defence minister announced Thursday on state TV. Awad Mohamed Ahmed Ibn Auf, appearing in military fatigues, said a military council will take charge of running the country for a two-year transitional period. He also announced that the constitution has been suspended, borders and airspace had been closed and a three-month state of emergency has been imposed. 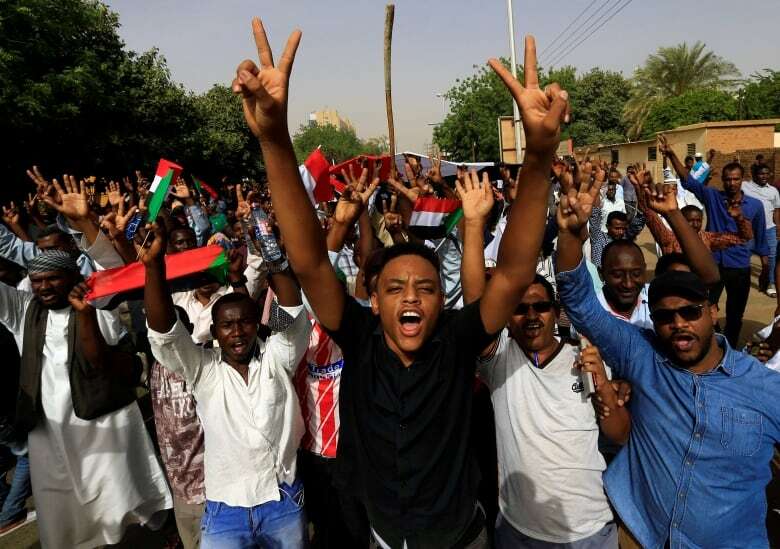 Pan-Arab TV networks aired footage of masses heading toward the presidential palace in the Sudanese capital, Khartoum, waving the national flag, chanting, and clapping. Al-Bashir, the president of 30 years who is a pariah in many countries, is also wanted by the international war crimes tribunal for atrocities in Darfur. The main organizer of protests against al-Bashir rejected the defence minister’s statement, a senior source from the group said Thursday. The Sudanese Professionals Association (SPA) also called on protesters to maintain a sit-in outside the Defence Ministry that started on Saturday, the source said.